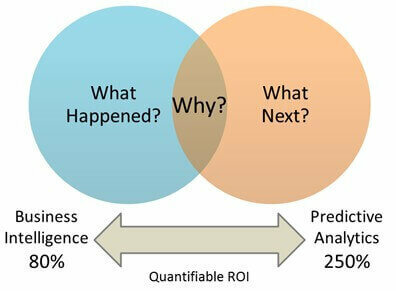 The ability to forecast and influence future events based on rich data is critical for any business. Cinfy provides powerful predictive modeling solutions to improve the foresight of our clients, improving customer strategy and life cycle and identifying opportunities to generate revenue. Cinfy analytics customers include Financial, Retail, Education, Insurance and Healthcare industries. Full customer cycle modeling, including acquisition, retention, upsell/cross-sell, risk, reacquisition, etc.